Investing into cryptocurrencies doesn’t necessary have to mean investing in Bitcoin. 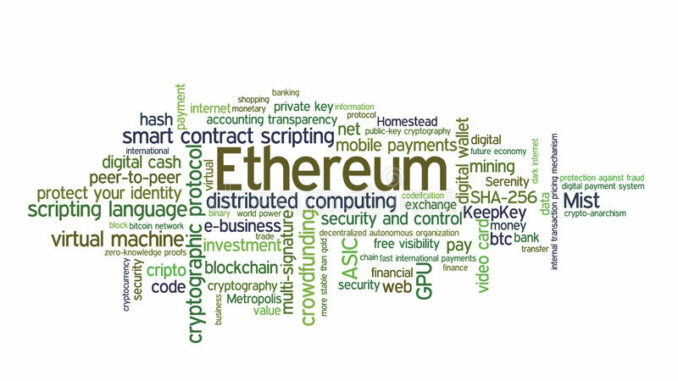 There are 1400+- cryptocurrencies based on blockchain and similar technologies. Not all of them are worth investing in (in my opinion). That’s why I want to show you the list of most promising cryptocurrencies in 2018. The reason why is Ripple getting much more attention is simple. US banking giant American Express announced that it will be partnering with Ripple to send money across the Atlantic to the UK. If companies this big start using this technology it’s importance rises and thus it’s value rises. Litecoin is one of the cryptos that I personally like the most. Charles Lee created Litecoin in 2011 and was aiming for the lowest amount of time needed to complete the transaction. With its lighting speed and low fees this could be the way to go in the near future. I also like the fact that it is not something completely new in cryptocurrency world. There are absolutely no fees when using this crypto. It isn’t built upon blockchain technology, but is using it’s own distributed database Tangle. IOTA aims to be the public, permissionless backbone for the Internet of Things (IoT) that enables true interoperability between all devices. The inevitable Industry Revolution 4.0 is already here, soon the “Things” will be sending more messages between them than people so having a technology allowing free communication will be priceless. IOTA is still in beta-phase, so take it as risky investment, as all other investments in cryptocurrencies. Ethereum is currently being tested by a group of world-class banks (Barclay, Credit Suisse and UBS) for their purposes to fill up the European Union regulations. If bank sector will start using any of cryptocurrencies in 2018 it will mean a huge swing in its price. It would mean that blockchain has got so important that even big players and corporation will be using it. There is a simple correlation in cryptocurrency world. More people use it, the more important/valuable it becomes. Ethereum might be significantly more important in 2018 than it is now. Buy top cryptocurrencies for 2018. NOW!